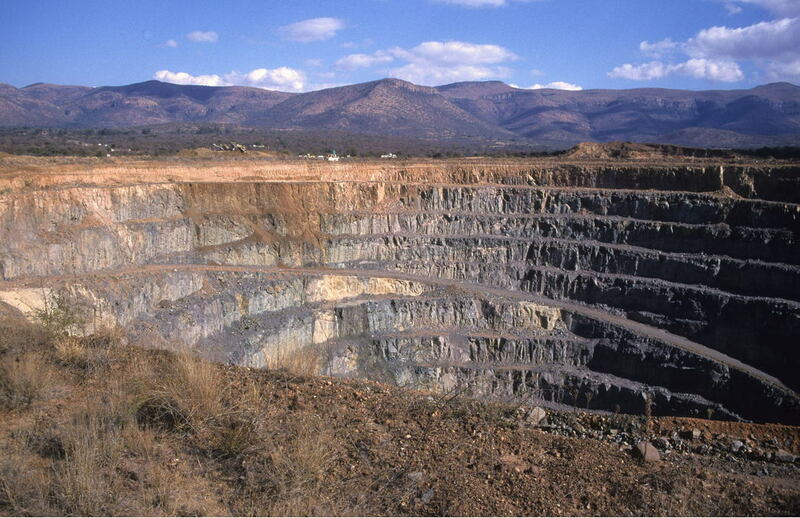 An open pit diamond mine in a small high-grade kimberlite pipe associated with a kimberlite dyke. The mine was started in 1998 as a joint venture between De Beers and Southern Era Resources, and operated until 2000 when it was mined out. During this time, 1.8 million cts were recovered from 1.03 million tons of ore.